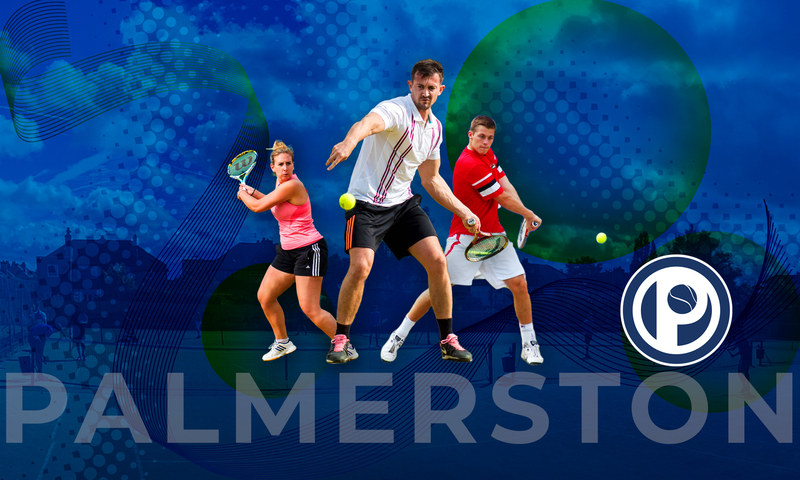 Palmerston Tennis Club – We are a friendly tennis club located just off Allerton road in South Liverpool. We offer tennis for all ages and all abilities. New members are always welcome. 2018 Memberships are now due! Adult membership. First time applicants ONLY. Adult membership. Aged 65+ on 1st April. Terms & Conditions Apply. Reduced rate for 2 years only. Aged between 16 & 21 on 1st April. # New juniors are subject to a 12 week probationary period. (i) A minimum of three members residing at the same household. (ii) Either both parents are members of the Club, one of whom must be an Ordinary Member or in the case of a single parent family that person must be an Ordinary Member. (iii) The subscription shall be reduced by 10% for each category of membership provided the total subscription is received by 31st May. After this date the subscription will revert to the individual categories. Members/new applicants of 65 plus years of age, on 1st April, are entitled to a 50% discount regardless of which type of membership being applied for. We have 6 artificial grass courts, a clubhouse, changing facilities, bar and function room. We offer tennis coaching, social tennis & competitive tennis to all ages and all abilities.